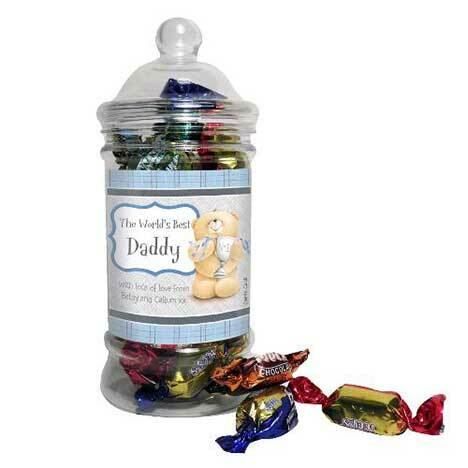 Add a personal touch to your gift this year with this personalised Forever Friends Toffee Jar! On the front personalise this with a message up to 20 characters and a name up to 12 characters. Also add a longer message spread over two lines up to 15 character per line.